Comedy, magic and mindreading! The Mentalist, Gerry McCambridge, has the ability to get inside the minds of audience members, revealing everything from their names, hometowns and anniversaries to their wildest wishes. The show runs 7:30pm (dark Wednesday) at V Theater inside Miracle Mile Shops at Planet Hollywood Resort & Casino. Rated PG-13. Access Hollywood called it "Amazing!" Nominated "Best Magician in Las Vegas" and voted "World's Best Entertainer" in his field, Gerry thrills audiences with incredible mentalism skills. His ability to get inside the minds of others has garnered worldwide attention - you won't believe it until you see him LIVE! This is an incredible example of the mysterious art of mentalism. You will wonder how he can read your innermost thoughts. These mind-reading skills were demonstrated time and time again on The Today Show, David Letterman and a Special Report on CNBC. Millions around the world have seen the prime time network television special. 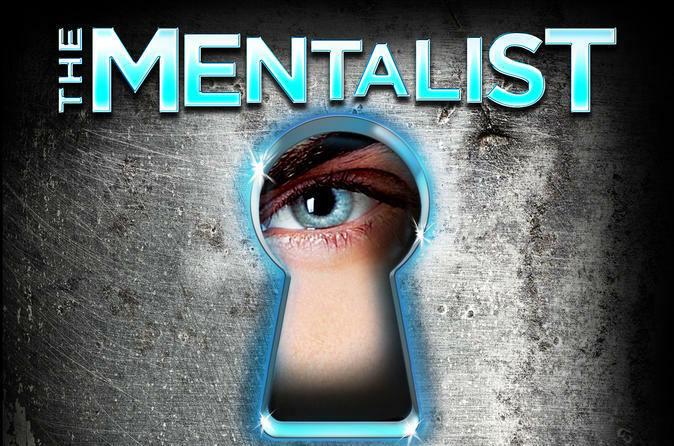 Now you have the opportunity to be a part of The Mentalist show at Planet Hollywood Hotel and Casino. See if Gerry McCambridge can read your mind!